Come and get your paddle on! 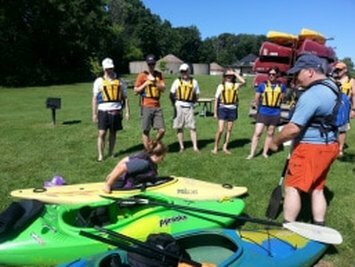 every third Thursday of the month, Clinton River Canoe & Kayak will host a section paddle. come out and join in the fun, learn some new moves and enjoy the MCR! Come and join in the fun of keeping our river clean. 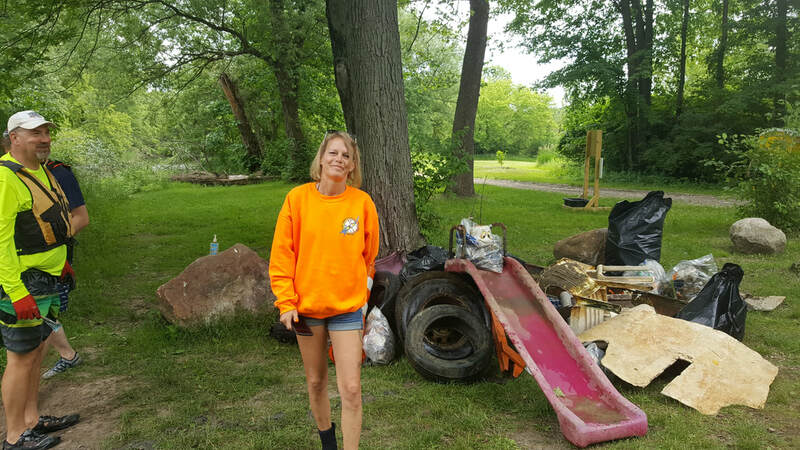 Trash runs with CRCK and CRWC canoe provided at no costs. its a great way to get involved in the rebirth of the river. Don't miss the biggest paddling event of the year. Paddle Palooza, this event is an effort of CRCK, Auburn Hills and Rochester Hills. June 1st, with a rain date of June 12th. registration with Auburn Hills. there are races in different categories and prizes!!!! the adventure paddle after the racers take off is where our largest group hits the river. LOT "o" FUN!!!! CRCK and Hanson have two events this year. both will be on land and water. July 21st Is the fun run and paddle at Bald Mountain. where the trail and Trout lake will be our course. August is our "run alone and paddle on the Clinton river". this event has a black toped paved trail alone the river and a paddle on the river before the run back. CRCK and the Sterling Heights Nature Center will host 3 events this year. The first will be a instructional event with an hour paddle after on June 15th. two more paddle will take place on July 13th and August 17th. Both paddles will be in Two hour sections thru Sterling Heights. 9am meet at Dodge park for shuttle. Last shuttle at 10am. Paddle thru newly restored section of the Clinton river. for all levels of paddlers. Vary family friendly. Paddle time apx. 1 hour. T-Shirt, Light Lunch (Hot Dog, chips , Drink) and entry into the raffle. All for only ten dollars. reg. by June 16 to guarantee T-Shirt size. If you have your own boat, drop it at Edison ct. and drive to Dodge Park for a shuttle back to Edison ct.
For a $5.00 shuttle fee, plus the $10.00 reg. fee. for the items listed above. Shuttles will bring everybody back to Dodge Park after there paddle for lunch. Lunch starts at 11am till 1pm.